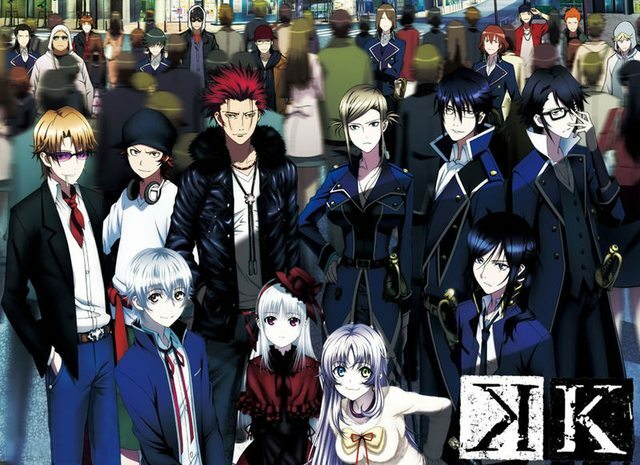 K Project (also, just K) is an original anime by Studio GoHands. It began airing on 2012. The franchise spawned multiple manga and light novel tie-ins, and will have a film in 2014.